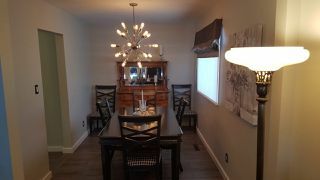 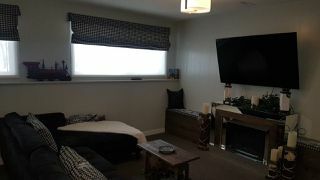 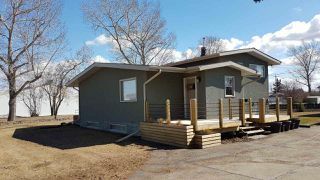 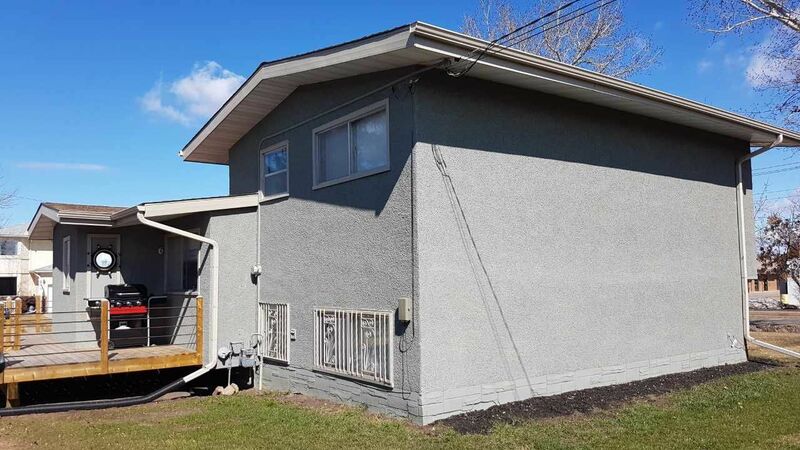 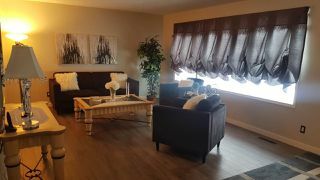 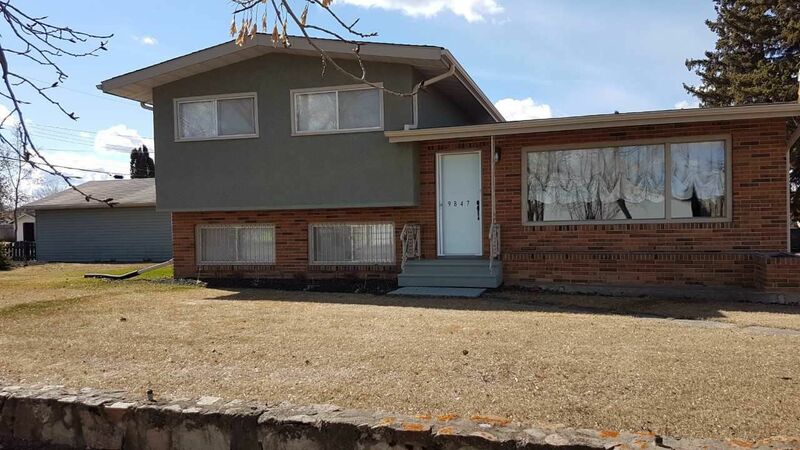 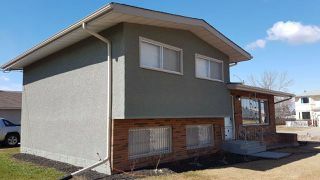 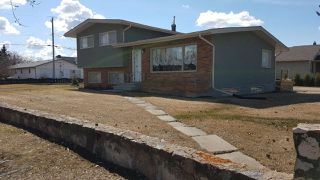 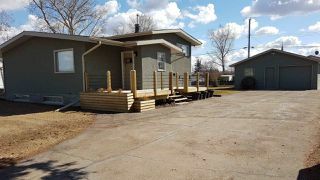 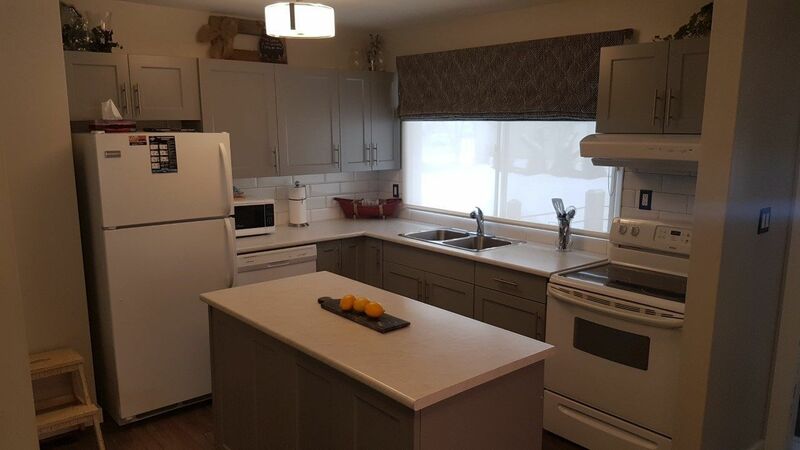 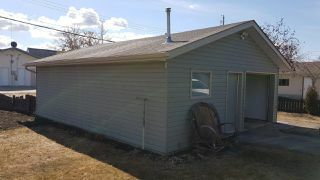 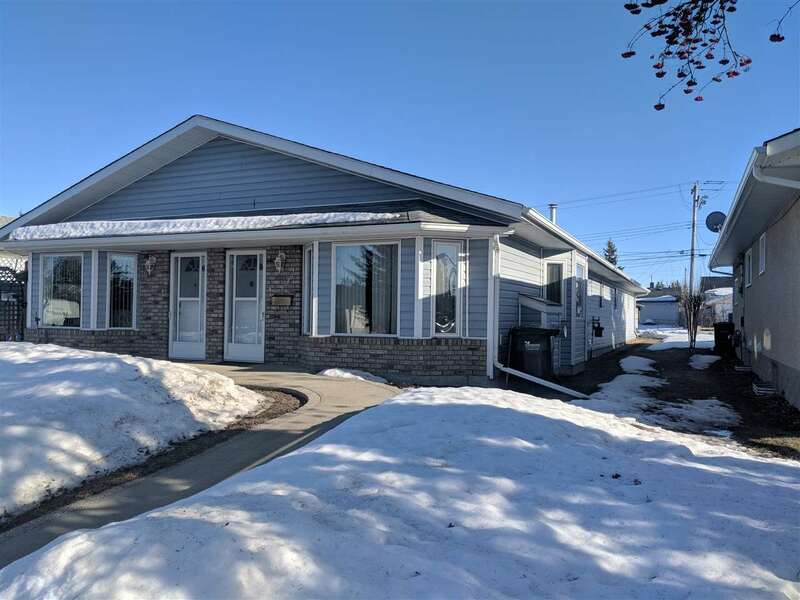 Newly renovated 4 level split in downtown Westlock. 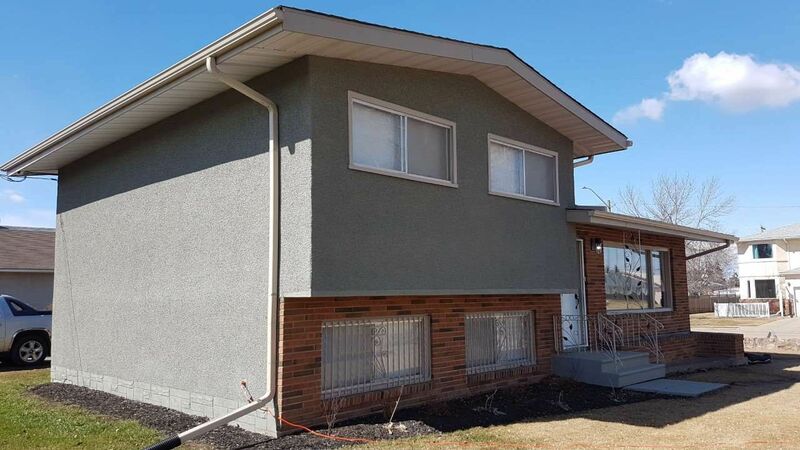 Welcome to this Fantastic 1060 sf home situated on 2 large corner lots (YES.....LOTS CAN BE SUBDIVIDED). 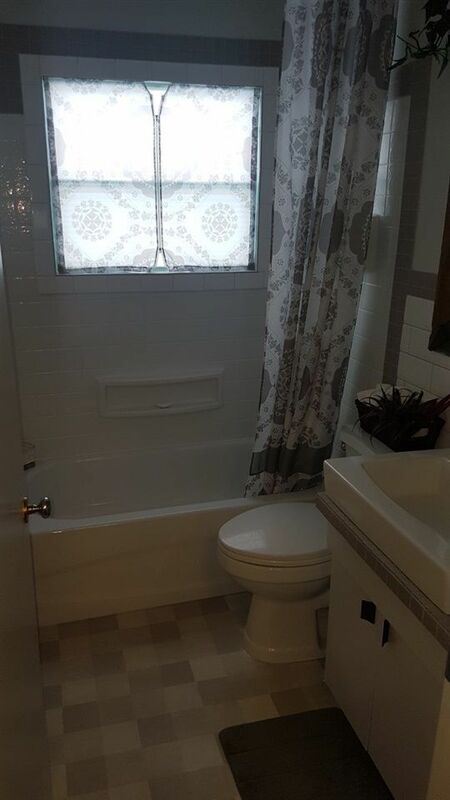 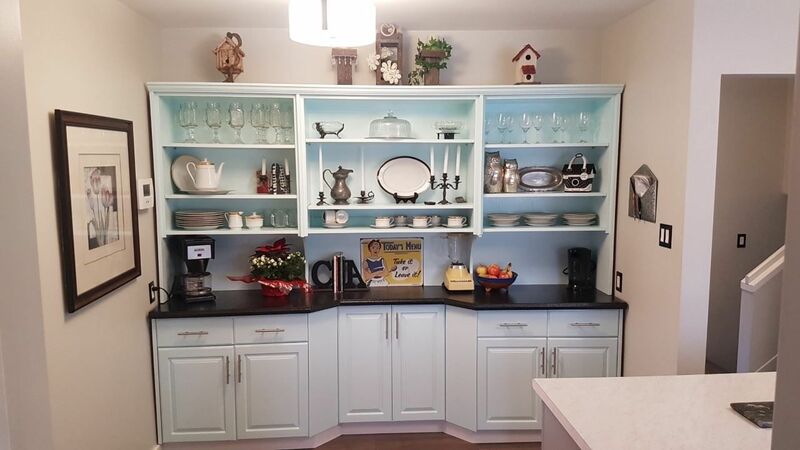 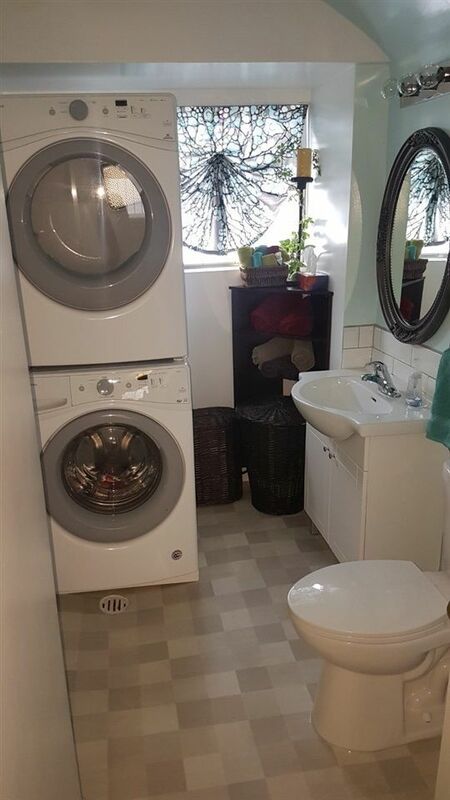 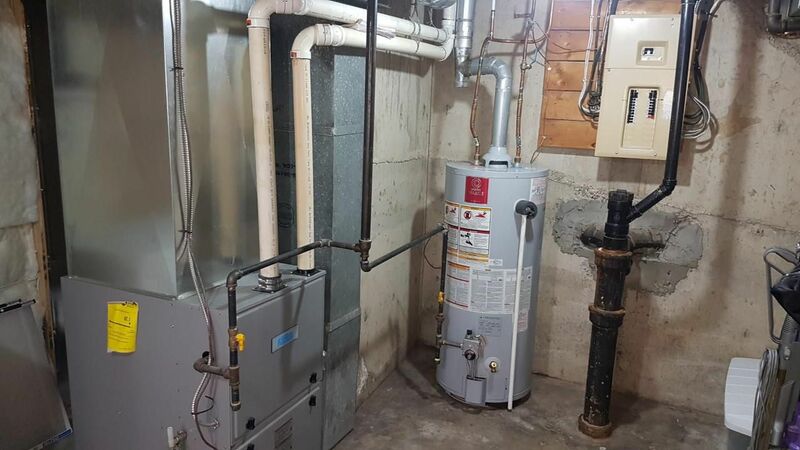 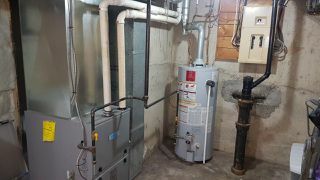 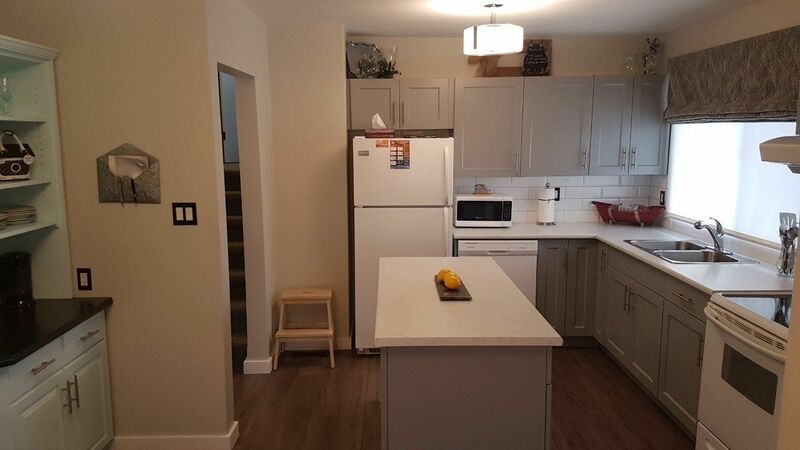 This house has been Substantially Renovated with Brand New Laminate floors, Fresh Painting, New Kitchen Cabinets, Back splash, Counter Top, Appliances, New Light Fixtures, Exterior finishes and large deck......Features total of 4 Bedrooms, 2 Bathrooms & Fully Finished Basement. 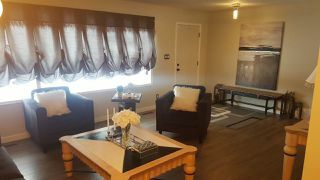 Main floor entrance greets you with Spacious Living room with lots of Windows, Gorgeous Laminate floors. 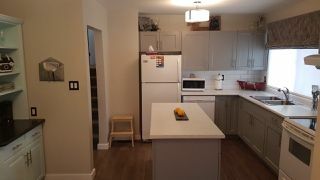 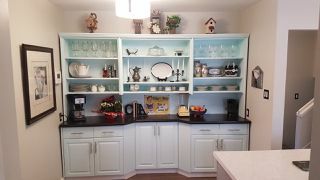 Brand New Kitchen with Modern Cabinets ......plenty of counter and cupboard space. 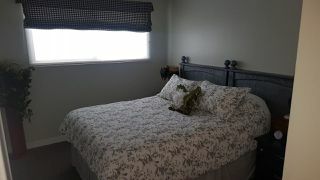 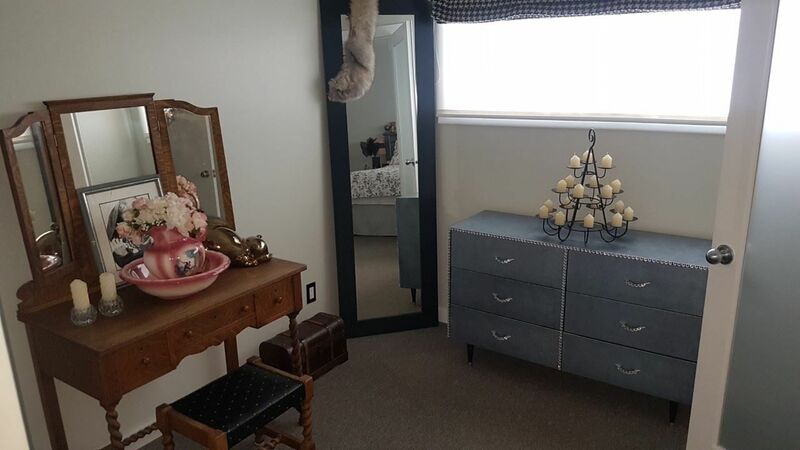 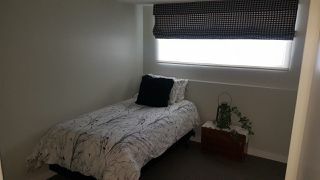 Good-sized Bedrooms. 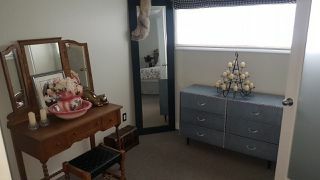 Master Bedroom with french doors to office/nursery. 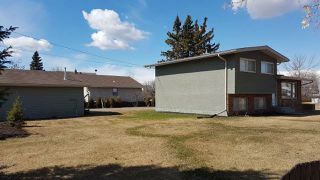 Sizable Yard (ON 2 LARGE LOTS) is landscaped & fenced with Parking areas. 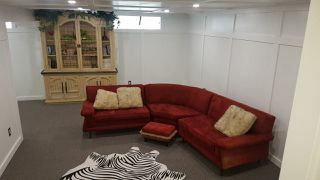 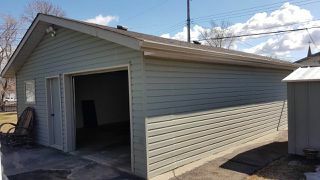 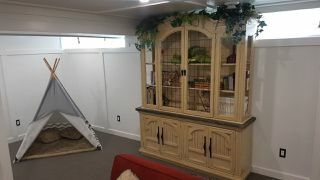 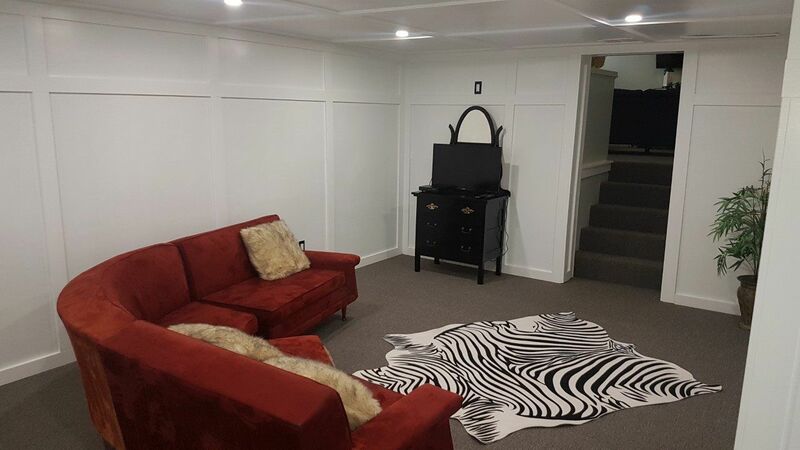 Over sized 2 car garage with front and back access. Easy access to Downtown, Rotary Spirit Center, Schools, Downtown Shopping & all amenities. 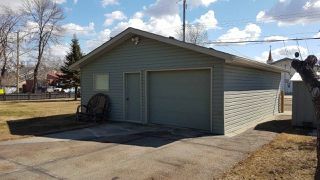 Short drives to Edmoton and Area. Quick possession available. Just move-in & enjoy!